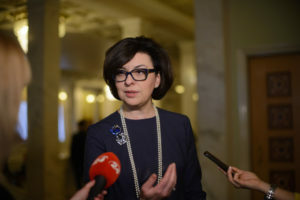 Today, the Verkhovna Rada should have considered a block of innovative bills on electronic communications, public electronic registries and the radio frequency resource of Ukraine. MP Oleksandr Danchenko noted that these bills are a direct way to changing the raw model of the Ukrainian economy to an innovative one. “In the modern world, only a digital economy can provide Ukraine with a decent place among its neighbours in sustainable economic development. 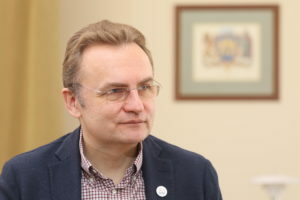 The faction of Samopomich and the leader of the party, presidential candidate Andriy Sadovyi, have been talking about the need for innovative development of the state, about moving away from the raw material model for several years now. There are quite many studies proving that an increase in Internet coverage of 1% ensures a 0.2% increase in GDP,” said Oleksandr Danchenko. 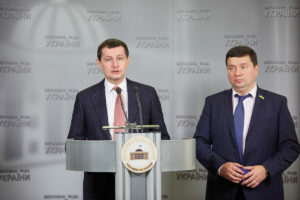 His colleague in the faction Roman Semenukha confirmed that the adoption of these bills would contribute to better Internet coverage of the entire territory of Ukraine. “The draft law “On Radio Frequency Resource” will enable providers to ensure Internet coverage along highways and railways. It eliminates shortcomings of the legislation and actually allows providers to exchange frequencies. 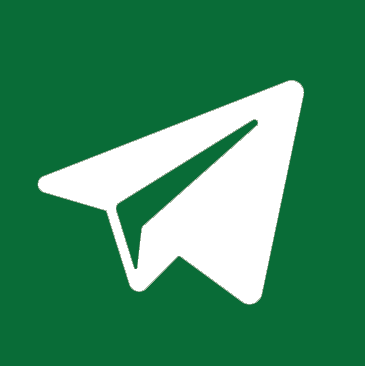 In addition, it eliminates a lot of barriers that now do not allow operators to invest in the development of their own infrastructure,” noted Roman Semenukha. 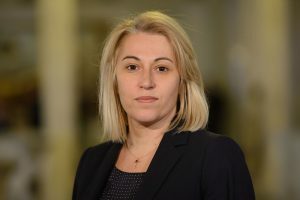 Despite the fact that such legislative initiatives stimulate GDP growth, the parliamentary majority, which is not capable of structural changes, has postponed the voting for these bills – there were not enough votes for its consideration and adoption in the hall.